Making Homemade Bubble Bath is just one of the ways that you can easily go organic and cut out chemicals from items you use on a daily basis. Plus, you can make a bubble bath recipe that is customized just for you while getting rid of the junk that you don’t want. Best of all, making homemade bubble bath only takes a few minutes! Here’s how to make your own bubble bath. Makes a great gift idea, especially for Valentine’s Day or even Mother’s Day! Plus, get a free printable to label your homemade bubble bath! If you are looking for other DIY recipes, you might want to try these shower bombs, these peppermint bath bombs, or this recipe for beard oil. All are super popular and easy to make! It helps you go organic or all-natural. A jar with lid to store your homemade bubble bath in. We used a soda bottle found at Target’s dollar spot. 1 cup, Castille Soap. We used 18-in-1 Hemp Baby Unscented Pure-Castile Soap by Dr. Bronner’s. Step 1: Pour 1 cup castille soap and 1/2 cup vegetable glycerine into jar using a funnel. STEP 2: Add 30 drops of essential oil, we used lavender. STEP 3: Add 6 drops of red soap colorant. STEP 4: Put lid or cork on jar. Shake well to mix the ingredients. Enjoy. 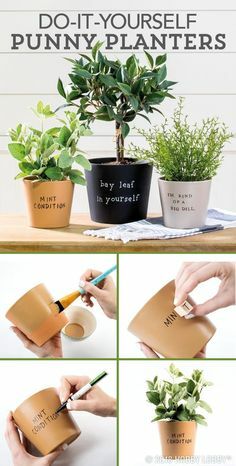 Tip: Add the free printable below for an easy and adorable gift idea! Download free Bubble Bath Label Here! Give your homemade bubble bath as gifts or enjoy yourself! We’d LOVE to Pin with you! Follow Pinned and Repinned on Pinterest and we’ll follow you back! 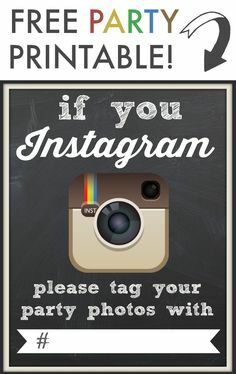 We’d also love to see you on Instagram, Facebook, or Twitter! Don’t miss any of our DIY projects or our Top 10 Posts! Subscribe to our feed! Cute bottle and great idea! Will have to look for the ingredients.